Have you recently been diagnosed with Lupus? Do you suffer from debilitating symptoms due to your Lupus condition? Do you have questions about lupus and applying for Social Security Disability benefits? If you answered yes to any of these questions, call the Law Offices of Bemis, Roach and Reed today. 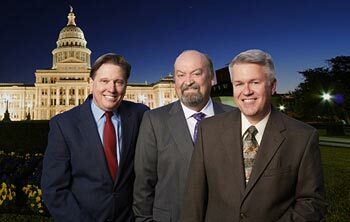 Our experienced disability lawyers are based in Austin, TX and serve clients throughout Texas. At Bemis, Roach and Reed we understand that you need Social Security Disability (SSD) benefits because your disabling medical condition prevents you from working. We will work closely with you through the entire application process to ensure that if you receive the benefits for which you are eligible. If you have applied for a SSD claim for Lupus before and were turned down, contact us today for help dealing with the appeal. 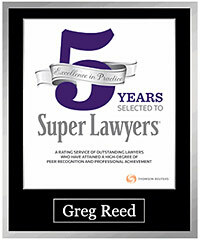 Every client receives a free initial consultation and quality, experienced legal assistance. There are actually several different forms of Lupus, though the two most common are Systemic Lupus Erythematosus (SLE) and Cutaneous Lupus Erythematosus (CLE). The term “Lupus” refers to SLE, CLE, and other types. Lupus is an autoimmune disease that causes the body’s immune system to attack healthy tissue. The disease makes the body think that its own healthy tissues and organs are dangerous foreign bodies, so the immune system attacks the body itself. Because Lupus is an autoimmune disease, the complications vary as much as the symptoms. Some complications of Lupus include long-term nerve and tissue damage, damage to major organs like the heart and lungs, and severe pain. Usually, Lupus is treated with steroid medications designed to treat the inflammation caused by the disease. However, even with medication, Lupus can still be a life-altering disease that can seriously impact your ability to work and function on a daily basis. There are two ways to qualify to receive SSD benefits when you suffer from Lupus. The first is to meet the specific disability requirements for the disease. 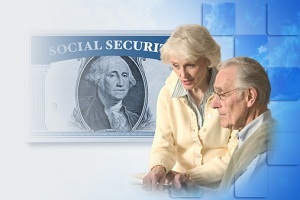 This means that you have certain symptoms that the Social Security Administration defines as disabling. Another way to qualify for benefits is to show that your Lupus is a disabling medical condition that is preventing you from working. Our lawyers understand the complexities of disability law, and can help determine if you are eligible to receive benefits. If you are eligible, we will help through the application process. Contact us today for a free initial consultation.